Episode 7 of the Utah Lacrosse Podcast features sophomore defenseman and captain, Seth Neeleman. Seth and I talk about balancing life, school, and lacrosse, the current team, being a captain, lacrosse in the West, and more! This picture comes from the Boise State game last Saturday. This is proof that Seth is a groundball machine. He’s constantly running all over the field, taking the ball away, scooping up loose balls and is very effective in the clear. He’s a captain because he cares. He cares about his teammates, he cares about his academics and he cares about his family. 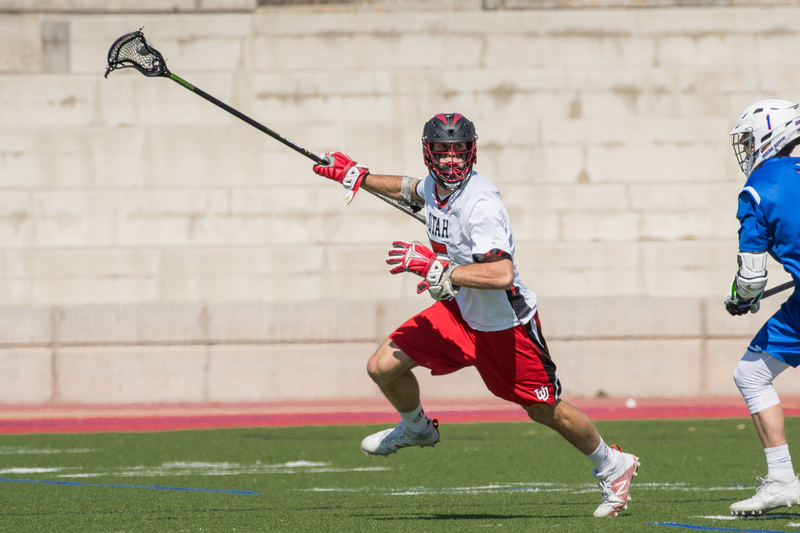 4:00 – Balancing family, lacrosse, and school.